Once again this year, stock-market bulls are hoping that the New England Patriots will lose the Super Bowl. That’s right, folks. 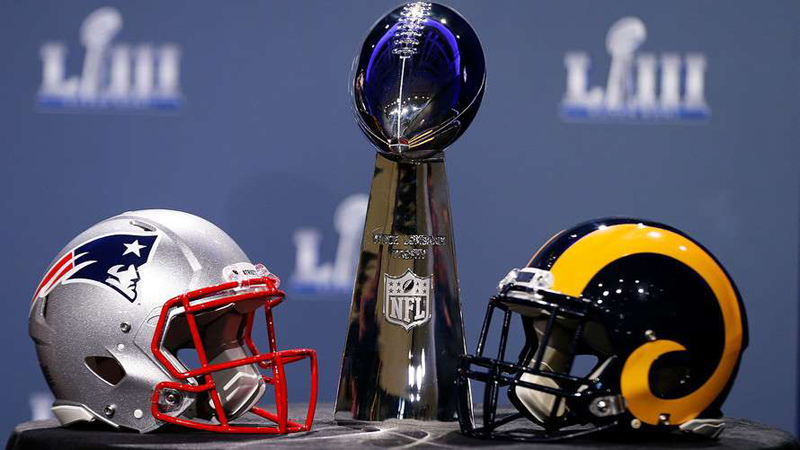 It’s time for my annual column debunking the infamous Super Bowl Predictor. The reason to devote yet another column to the subject isn’t that the Predictor’s track record has improved. In fact, as I will discuss further in a minute, this past year constitutes yet another failure for the indicator. The reason to nevertheless devote a column to the subject is that the big game provides the perfect occasion for pointing out the many shameless ways that we can torture the data to say almost anything we want. The Super Bowl Predictor is just one example. To the best of my knowledge, the Super Bowl Predictor was “discovered” in 1978 by Leonard Koppett, a sportswriter for the New York Times. It was subsequently developed by William LeFevre, editor of a newsletter called the Monday Morning Market Memo, and Robert Stovall, who at the time was president of Stovall Twenty First Advisors. To illustrate how the Super Bowl Predictor works, consider its forecast one year ago. Because the Philadelphia Eagles won, and that team was part of the original NFL, the Predictor forecast an “up” market over the subsequent year. That didn’t work out, of course: Both the S&P 500 (SPX) and the Dow Jones Industrial Average (DJIA) are 2% lower now than where they stood then. To be sure, as the Predictor’s adherents will quickly point out, its track record prior to its discovery in 1978 was much better. If you combine that earlier period with its real-time record since, and depending on the statistical test used, it’s possible to make the case that the Predictor is statistically significant. If you have any doubt, recall that some of the indicators that have the highest correlations with the S&P 500, have no predictive value whatsoever—such as the level of butter production in Bangladesh, ice cream consumption, and the amount of buried treasure discovered off the coasts of England and Wales. Of course, we will never know how many other indicators investors examined prior to 1978 in search of “uncanny” patterns in the stock market. But no doubt the number was huge, which means that the hurdle over which an indicator must jump to be statistically significant is very high—which the Super Bowl Predictor doesn’t even come close to clearing. Bear all this in mind the next time your adviser, a fellow investor or a commentator on CNBC draws your attention to some indicator with an uncanny record of success. Chances are overwhelming that after properly adjusting for statistical significance, the indicator is worthless.